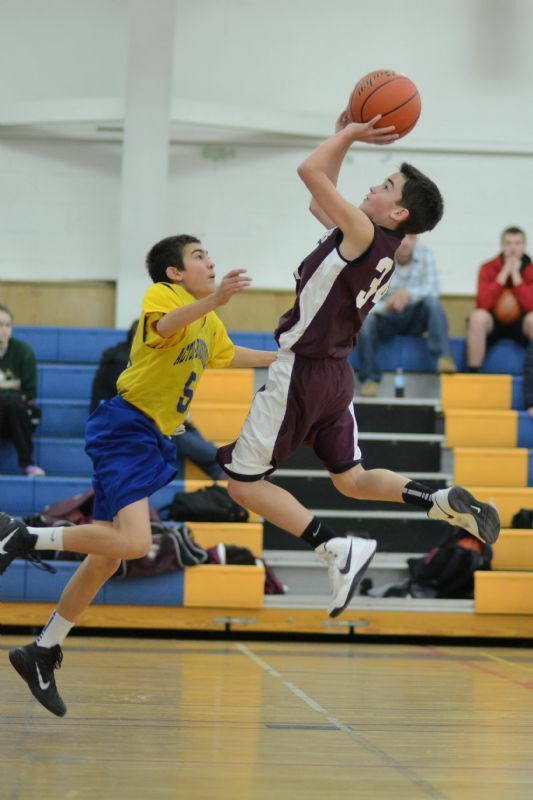 Groton Dunstable Travel Basketball is a member of the Central Mass Youth Basketball League (CMYBL). For a complete list of CMYBL rules, click the Rules tab on the CMYBL website. Click to connect to the CMYBL website.